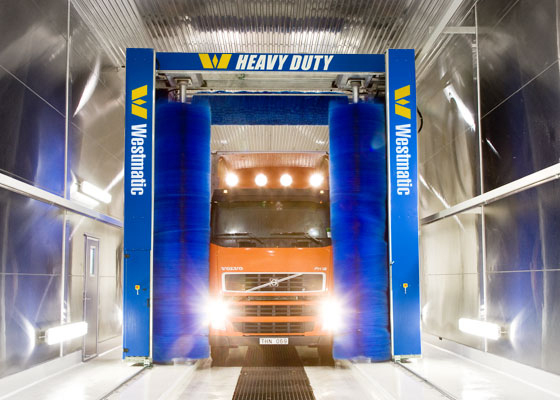 The VIKING Truck Wash System – Built to meet the toughest demands of fleet washing. Get the wash you want with the VIKING – it’s modular and customizable. You’ve got a large fleet of trucks to clean and get back on the road quickly. This machine does it all. We can configure the VIKING as a rollover/gantry, or drive-through machine. It can be built using a variety of brush configurations, touchless modes or even a combination of both. Because the VIKING can be configured as a rollover/gantry or drive-through machine, you can get the benefit of a rollover and the speed of a drive-through. With the VIKING, Westmatic introduces a machine that utilizes all variable frequency drive/soft start motors, ensuring the safest, gentle friction cleaning in the industry. Our intelligent brush systems are easily programmed to accommodate your fleet size and shape. 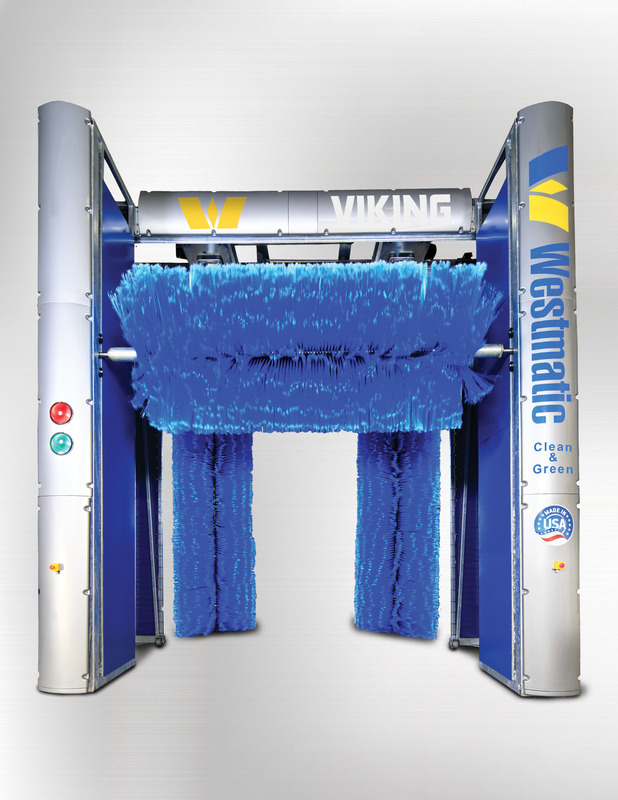 Made with rigid quality standards, Westmatic’s synthetic brushes ensure the safest, most efficient and thorough wash result of any machine on the market. The VIKING also gives you the ability to add components and expand the system to accommodate your fleet growth and new truck size/shape variations.